If your child has lice, you’ll need to take steps to get rid of them. Lice are itchy and annoying and they won’t go away on their own. And your child can spread them to others – even to you – through close, usually head-to-head contact. That’s why parents often find themselves scratching too. 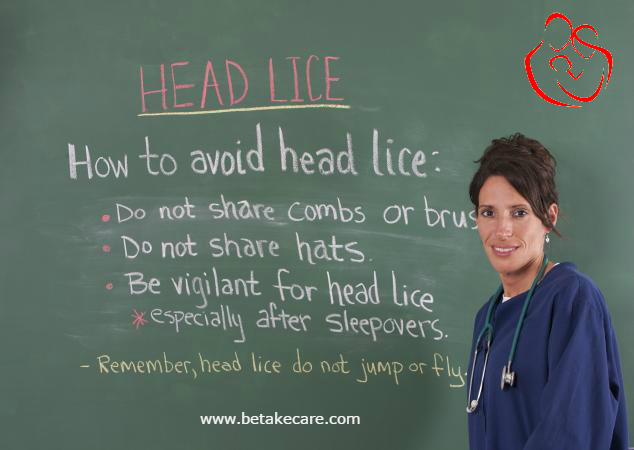 Before you go down this labor-intensive road, make sure your child has a confirmed case of head lice. That means you’ve spotted viable nits (lice eggs) or live lice in your child’s hair. If you haven’t seen the signs yourself or feel uncertain about what you’re seeing, find out how to tell for sure whether your child has lice. You’ll hear lots of conflicting recommendations for dealing with lice. Even official health sources such as government agencies and doctor associations differ. And friends, relatives, and online resources offer all sorts of home remedies and alternative medicines. 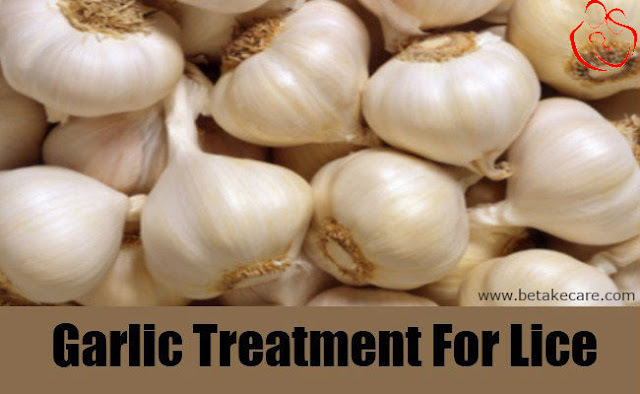 Garlic – Garlic has a very strong fragrance and contains antimicrobial properties which can help to eliminate lice. Just grind 8-10 garlic cloves and mix them with 2-3 tips of lemon juice to get a paste. Apply this paste on the scalp covering it completely and allow it to stay for half an hour. Rinse with lukewarm water. 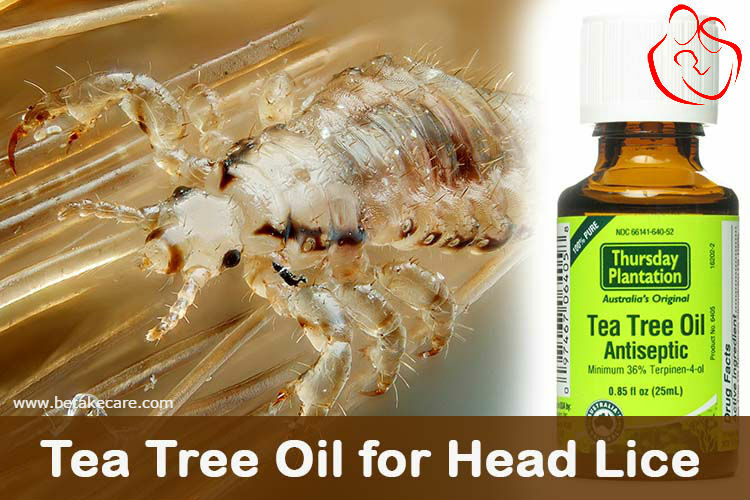 Tea Tree Oil – Tea tree oil is a natural insecticide and thus very effective in killing lice. Mix 1 tsp of tea tree oil with 3 tips of olive oil and a small amount of your child’s natural shampoo. Apply this mixture on your child’s scalp and cover it with a shower cap. Rinse with lukewarm water after half an hour and comb your child’s hair to remove the dead lice. 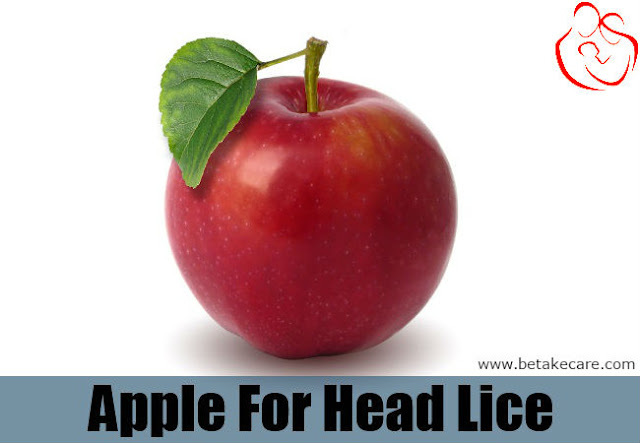 Mashed Apple – This might sound strange but a mashed apple can help to get rid of your child’s head lice in a very short duration. Just mash an apple and apply it on your child’s scalp. Massage for a while and wash off after an hour. 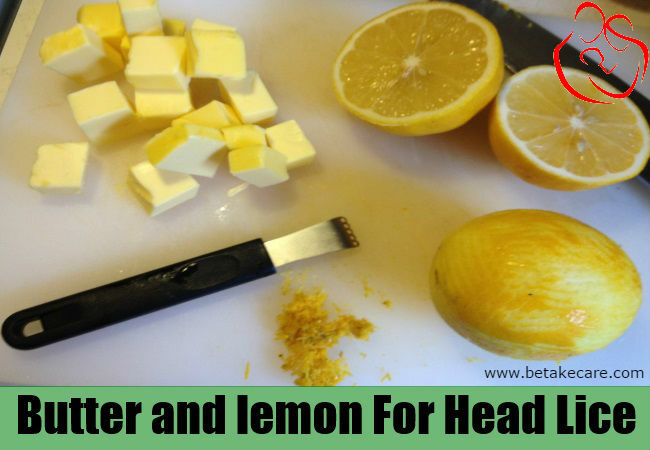 Butter and Lemon – Packed with antibacterial properties, lemon is very effective in killing head lice. Take 1 cube of butter and mix 10-15 drops of lemon juice into it. Apply it on your child’s scalp and wash off after half an hour. 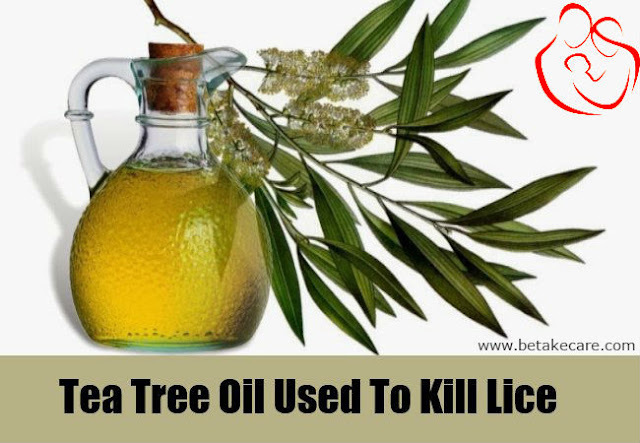 Eucalyptus Oil – It is a strong fumigant and thus works well to destroy head lice. Mix 15-20 drops of eucalyptus oil with 5–10 drops of olive oil and massage on the scalp at night. Cover the head with a shower cap and wash off in the morning.